Liberty Balance: Cop ‘Roid Rage: Are Steroids Behind The Worst Police Abuses? 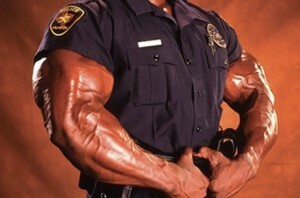 Cop ‘Roid Rage: Are Steroids Behind The Worst Police Abuses? As random testing falls out of favor, some wonder if steroids are causing cop craziness.